Method validation is the process used to confirm that the analytical procedure employed for a specific test is suitable for its intended use. Results from method validation can be used to judge the quality, reliability and consistency of analytical results. 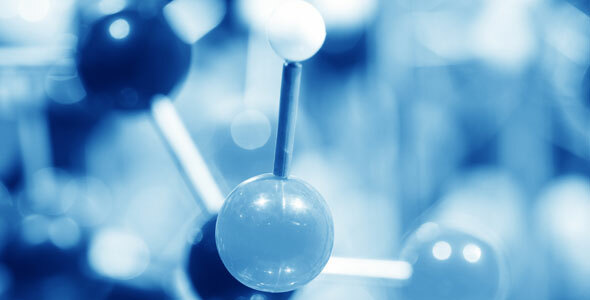 At Particle Analytical we perform method development and validations for all the analytical methods within our platform. Whenever the method is changed and the change is outside the original scope of the method. We perform method development and validation for all our analytical techniques, for instance particle size determination or identity (XRD/FTIR). Use the contact form if you would like a quote on method validation.